With hackers having founded their own innovative ways to exploit their targets, it has become a scary time for cyber security. The security that was once offered by anti-malware and anti-virus software has increasingly weakened as hackers have broken through the protection they offered. Cyber attacks are on the rise, but are you aware of the potential signs that may help you recognize you’ve been hacked at an early stage? 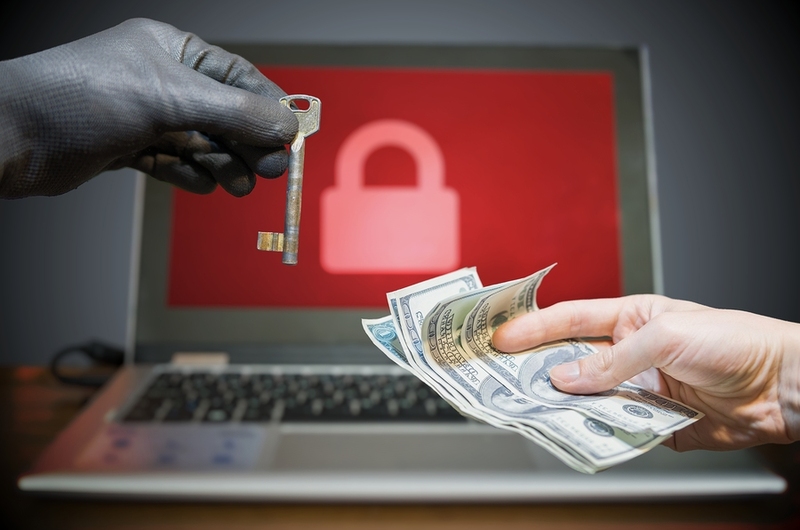 You can significantly minimize the damage and the data lost if you are able to recognize the ransomware or malware at an early stage. Browser toolbars can be a warning, as a lot of forms of malware enter your computer through browser toolbars. While installing software, specially freeware and shareware there maybe a sneaky fine print that the user misses, inadvertently allowing these toolbar additions. Be careful thus to avoid toolbars from software vendors unknown to you and avoid installing toolbars you do not want. Count on family members and close friends to inform you if any of your account has been sending strange messages or invitations or if there is a cause of concern like uninvited requests to games or other applications. Links within Facebook Messages too can be a form of attack. They may be personalized with the name of the recipient and the title may be so built to invoke people’s curiosity to click the link. Hackers can gain profits when they redirect you Internet searches to other websites or pages. The owners of these websites are mostly unaware of the fact that the source of their increased traffic is through malicious sources. Your vulnerability to these attacks is increased due to any browser plug-ins you may have installed. If you have been experiencing strange search results for a while, try searching for a few generic words like cat or apple to see if the pattern still persists. Have you been receiving an error message that the password is wrong, even when you’re certain that you entered the password correctly? Take a break for a few minutes and then try again. If the account continues to lock you out, you may have been a victim of a phishing scheme. Your account and all your contacts might still be compromised even when you gain entry to the account through password recovery process. It hence pays back your effort of warning close contacts that they inform you if they receive any suspicious mails or messages from your account. Moreover, going in for Two-factor authentication is an excellent way to up your password security. The seeming possession of your mouse, can in fact be one of the scariest signs of being hacked. Your mouse pointer may move across the screen, switch between programs and even make correct selections within windows, all without a warning. It is a rare but particularly malicious hacking attack as it puts the hacker in the authority to take over your entire system. This method is often used to transfer funds from the owner’s online accounts to other accounts or making unwanted online purchases on e-commerce websites. For any individual user or a business, the threat to cyber security can be a scary prospect. The costs incurred from attacks are high and the effective manners of protection are low. To recognize these signs of hacking or attempts of hacking can thus prove to be critical. Assess the damage, if you suspect that you have been hacked. There are multiple possible ways to minimize the loss and fight back the hacking attempt.